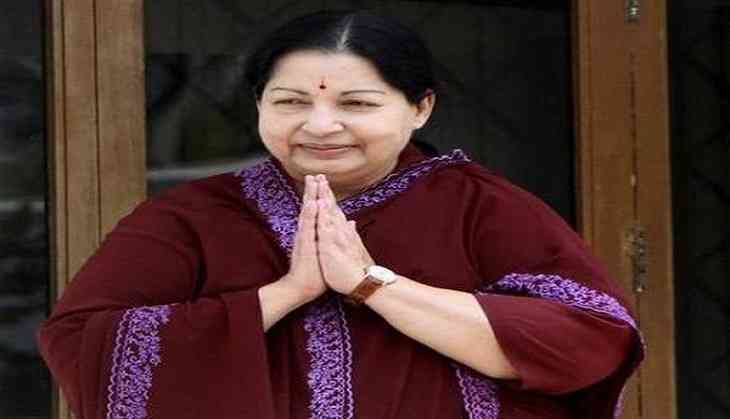 Tamil Nadu Deputy Chief Minister O Panneerselvam on Thursday pressed for conferring Bharat Ratna to the late supremo of the ruling All India Anna Dravida Munnetra Kazhagam (AIADMK) party and former chief minister J. Jayalalithaa. Calling Jayalalithaa a champion for social justice, Panneerselvam told media, "It is Amma (J.Jayalalithaa) who gave 69 per cent reservation to the downtrodden people. She was a champion for social justice. Therefore, we want Bharat Ratna for Amma." The remark from the Deputy Chief Minister came after the AIADMK in the state renewed its demand for conferring Bharat Ratna to Jayalalithaa, even as it sought the country's highest civilian honour for late Dravidian leaders EV Ramasamy 'Periyar' and CN Annadurai. While the AIADMK had made the demand for awarding Jayalalithaa with Bharat Ratna months after her death in December 2016, the appeal to seek the honour for Periyar and Annadurai, a former chief minister, comes decades after their death.